There is a mystery in art making. 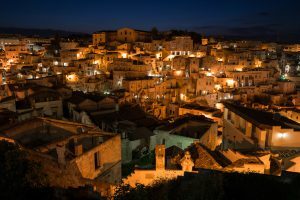 Anyone can imagine a pile of clay, an un-carved stone, or a block of wood, but it is the artist’s calling to transform everyday materials into something that culture wants to preserve. The alchemy of how these simple materials become national treasures or priceless works of art is still relatively unknown. Even the finest of experts struggle to put words to the process. Creativity is an elusive phenomenon. But one way to gain some insight into the art making process and potentially your own creative juices is to visit an artist studio. 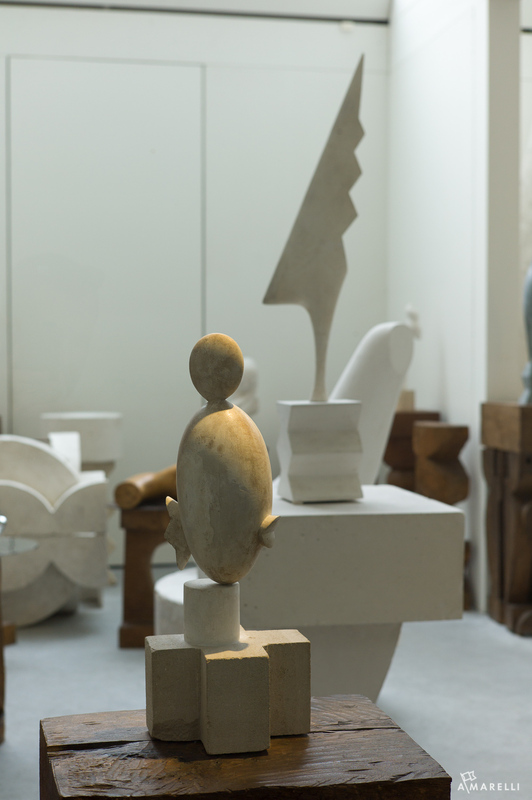 In case you don’t know any artists to visit, the Centre De Pompidou in Paris can introduce you to one … a Mr. Constantin Brancusi. 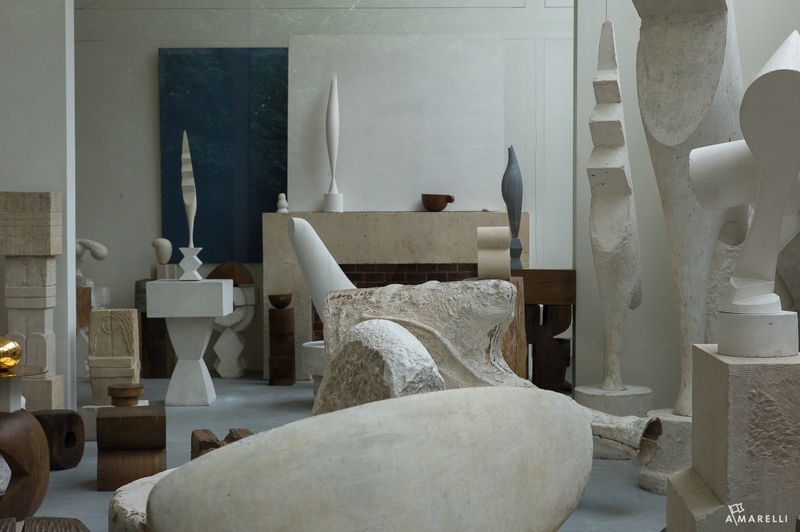 If you don’t know Brancusi by name, he was a Romanian expat who made Paris his home from the late 1800s to mid-1900s. His sculptures are made mainly from materials pulled directly from the earth. 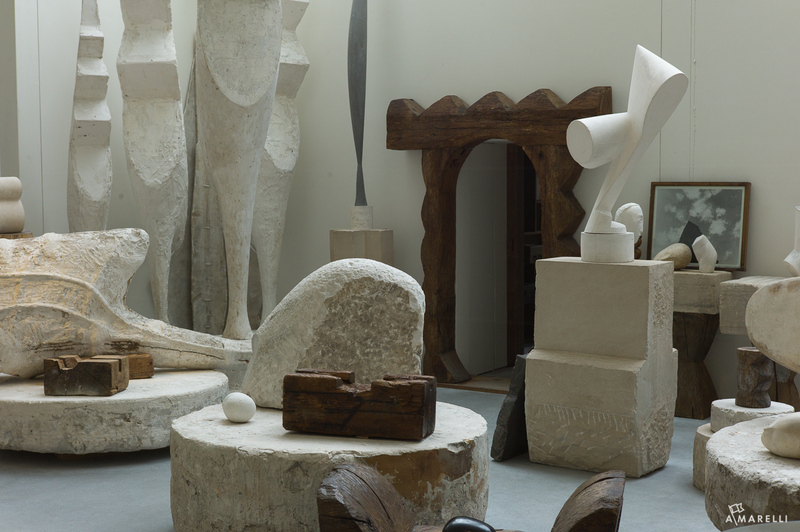 Whether they were metal, plaster, stone, or wood, Brancusi left the original material intact so you could see its connection to its natural origins. Like many artists of his time, the trend was moving away from story telling. Artists from the Impressionists forward wanted to get away from illustrating religious stories or famous historical narratives. They wanted to make an art about pure experience. Each movement like the Impressionists, Post-Impressionists, Fauves, Cubists, and Modernists all had a different take on this idea, but one thing that you can take from all of them is that they wanted to distill a broader experience down to its essence. Brancusi was one of the early successful sculptors who did just this by using pure geometry. 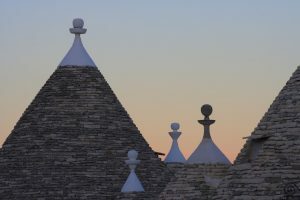 He is widely considered one of the pioneers of Modernist sculpture using a collection of tools from woodworkers, stone masons, and farmers to create his art. 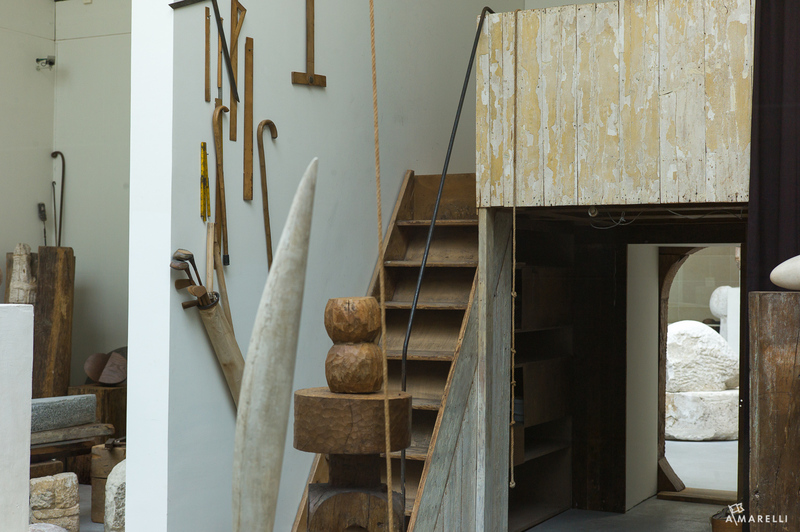 His studio contains a unique collection of unfinished works and the tools that carved his creations. After his death, his entire studio was relocated to a dedicated space behind the larger Centre de Pompidou. You can view a number of rooms filled with everything as he left it when he died. To the curator’s credit, much of the pieces remain untouched. And surely when the studio is removed from its original building something will be lost, but enough remains intact to be engaging. 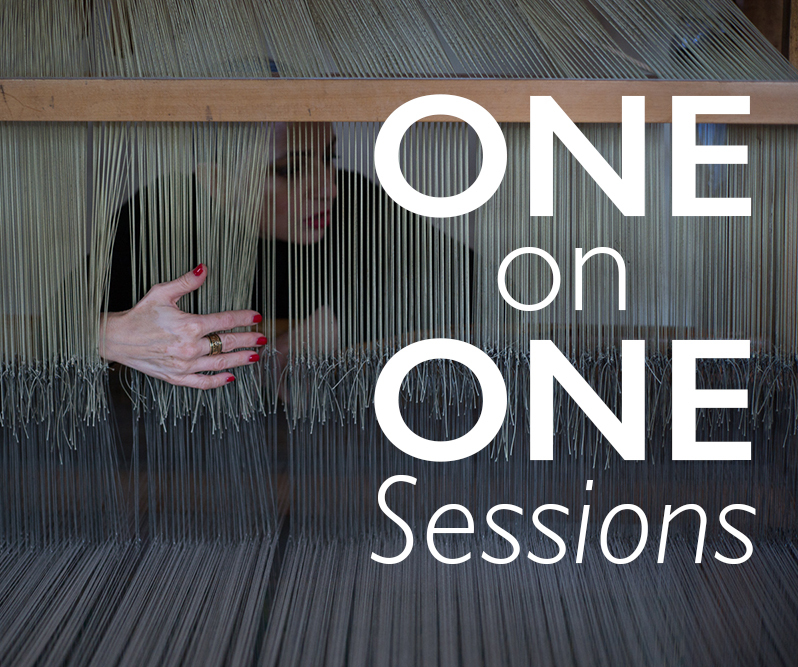 As I walked around the studio, I was struck by two ideas that every photographer can take for themselves. The first was that everything in the studio seemed to match; the tools, the tables, the furniture all shared the same color palate. 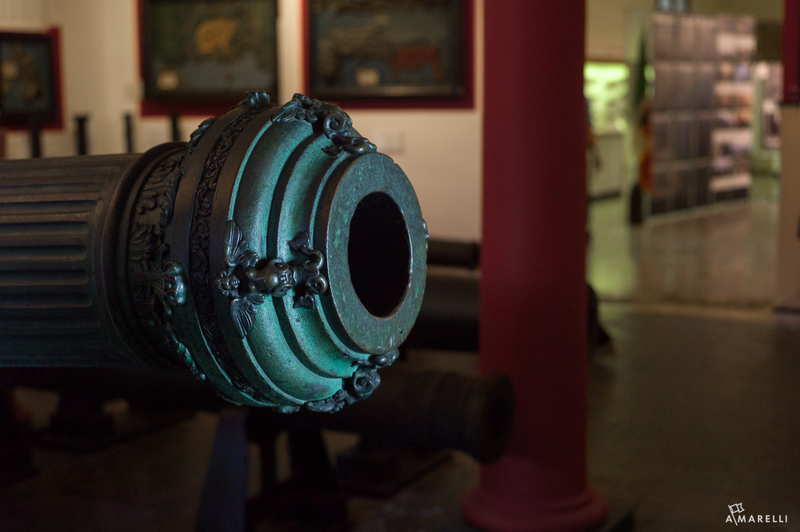 There is a beautiful visual unity that preceded the inventions of plastic and industrial global trade. Instead I found a perfect harmony of colors and tones that Brancusi might not have even designed. It just happened as a byproduct of the times. 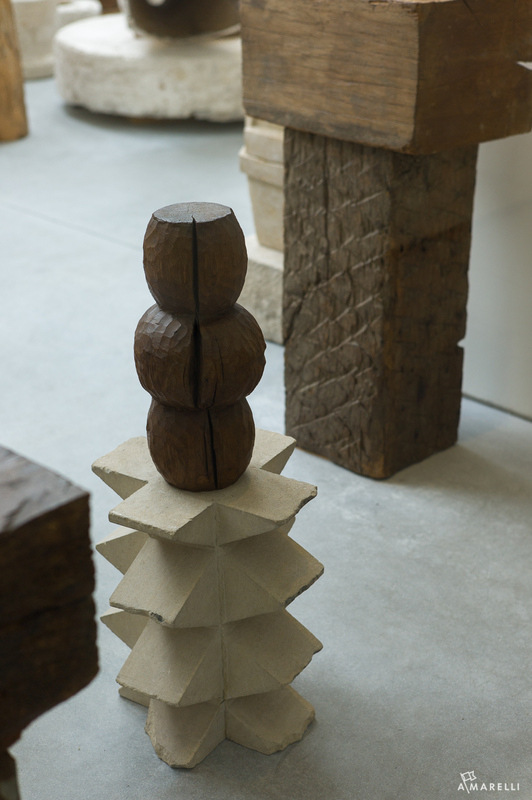 The second was that Brancusi studied simple geometric forms endlessly and at great depth. Many photographers walk around looking for something new, something sensational. 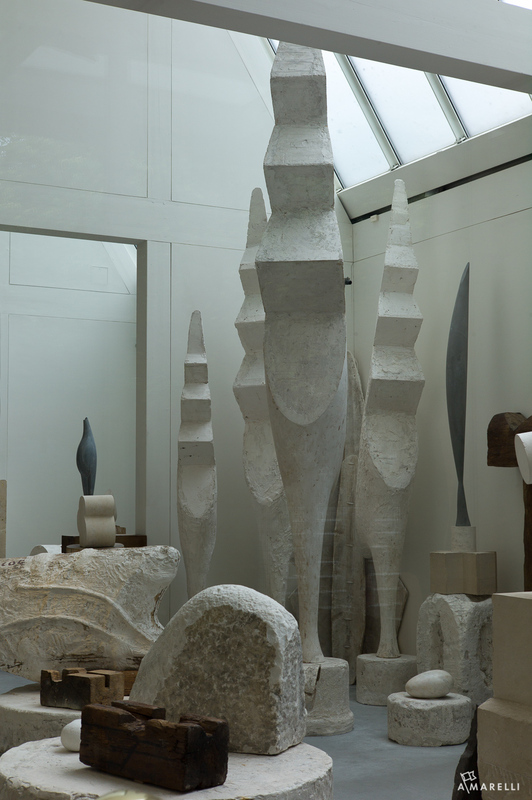 Brancusi on the other hand, took a few geometric forms and stayed with them almost his whole life. He made them big, he made them small, he changed their materials, and tried to extract as much as he could without too many changes. It is a wonderful exercise of economy and the mark of a truly exceptional artist. The transformation of simple materials and ideas into compelling forms separates the great artists from the ones who rely of the gimmicks of novelty and fanciful production. Many photographers walk around looking for something new, something sensational. 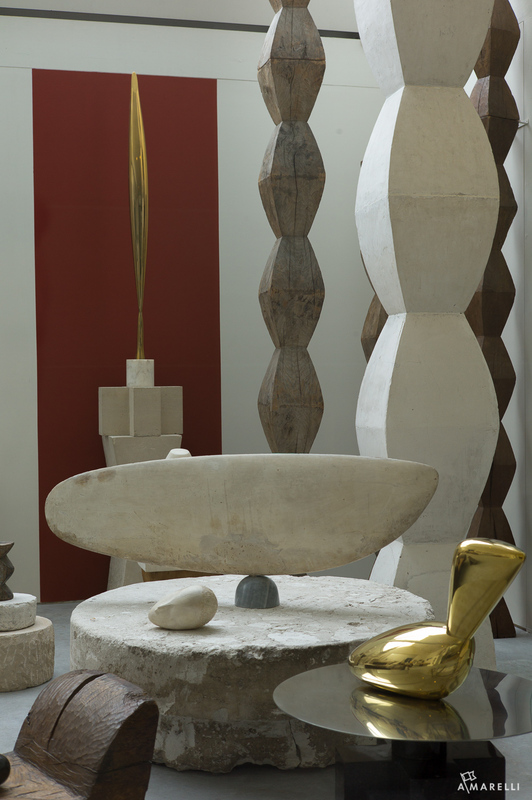 Brancusi on the other hand, took a few geometric forms and stayed with them almost his whole life. Finishing the loop around the studio, I left feeling encouraged. 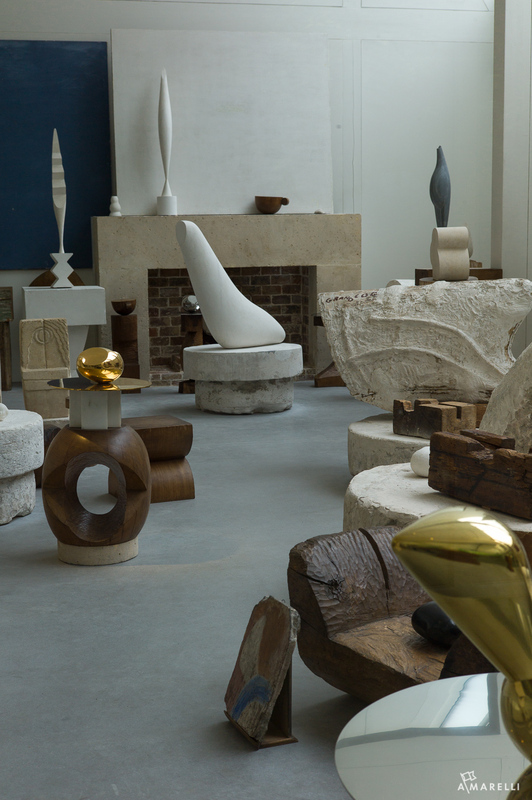 It felt like Brancusi worked at his own pace, unhurried by the ever changing world around him. Time for him might have been more elastic, as I got the sense that hours dissolved into days within the studio. Somehow that invisible feeling was palpable as my eye traced the forms of the studio. I left with a sense of calm … that I was somehow given license to walk a little slower. All too often the frenetic pace of life creeps into our bodies. 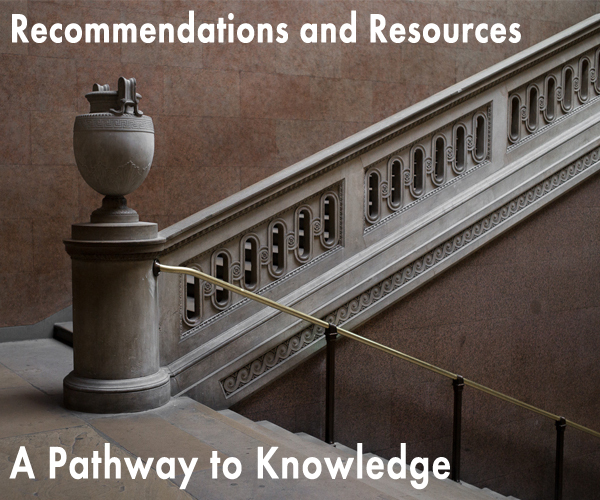 It pushes us along and says “You have to get this done.” When in truth, it can probably wait. 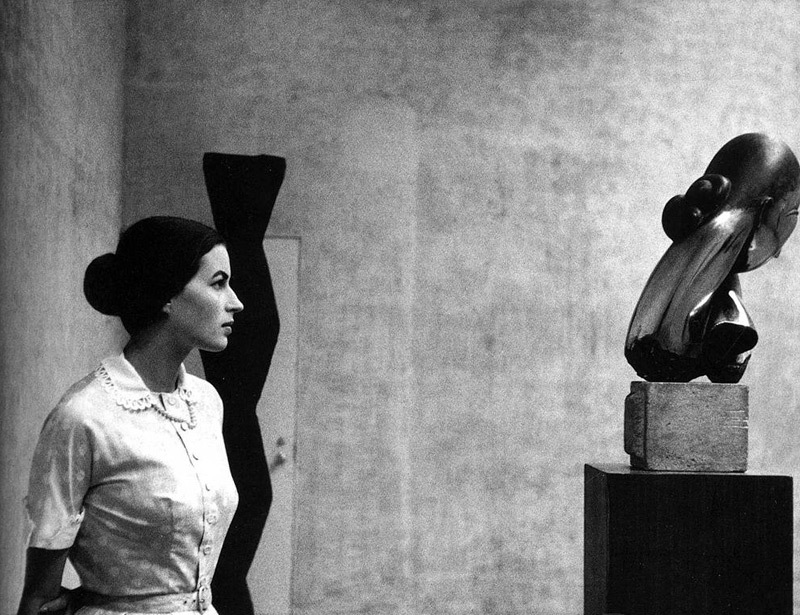 Brancusi’s pace might have been slower than the stock exchange, but his output was no less impressive. And one hundred years from now, people will still look at his work with eyes as fresh as the day it was created. This became more clear visiting his studio than ever seeing his work in a museum. Art is not just a thing that sits on a wall or a pedestal. It is an approach to life. Sometimes slow, other times fast, the art is a reflection of how the artist lived. Staring at the un-carved blocks of wood on the studio floor, I could not help but try to complete them in my mind. And maybe that is one of art’s great strengths … the ability to imagine carving out a new future. The transformation of simple materials and ideas into compelling forms separates the great artists from the ones who rely of the gimmicks of novelty and fanciful production.